Dr. Natalia Pellegrino is a board-certified Naturopathic Doctor, registered through the Minnesota Board of Medical Practice. She has been working in the field of holistic health since 2006. Dr. Pellegrino obtained her B.S. in Biology at SUNY Purchase in 2003. She subsequently completed two years and 1,300 hours of training in clinical massage therapy and traditional Chinese medicine at New York College of Health Professions in 2006. Her training incorporated a cultural and educational trip to China, which deepened her professional commitment to restoring patients’ health using the most natural means possible. She then earned her Doctorate in Naturopathic Medicine from Bastyr University San Diego in 2016. After graduating, Dr. Pellegrino completed a residency program at an integrative primary care clinic in Vermont, from 2016-2017. During her residency, she treated a wide variety of conditions, with a focus on women’s health. Dr. Pellegrino has been either practicing or studying nutrition, health, yoga, meditation, and therapeutic massage for the past 15 years. Her experience with healing arts work in addition to her naturopathic medical training allows her to utilize a vast array of modalities to support people on their path to optimal health. The body and mind have an incredible capacity to heal, when provided with the right nutrition, lifestyle, environment and mindset.  Through natural medicine interventions, she helps patients have: more energy, balanced moods, mental clarity, restful sleep, smooth menstrual cycles, healthy body weight, and clear skin. Dr. Pellegrino grew up in Queens, New York, but in the last 10 years has lived in Arizona, California, Vermont, and has recently located to Minnesota with her husband. When not seeing patients, she enjoys reading, taking continuing education classes, travelling, going to yoga or dance classes, and visiting friends and family in New York.